Acrylic tennis court surfaces actually benefit from the wind and rain. Properly built tennis courts should have a 1% slope for drainage, so rain helps to keep the surface clean and somewhat free of dirt and debris. Whether you live in a very hot and dry area or a cold and moist location, acrylics can withstand all of the above. 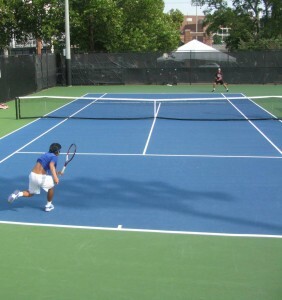 The standard resurfacing cycle, with a high-quality acrylic tennis court surface, is every 5 to 8 years. 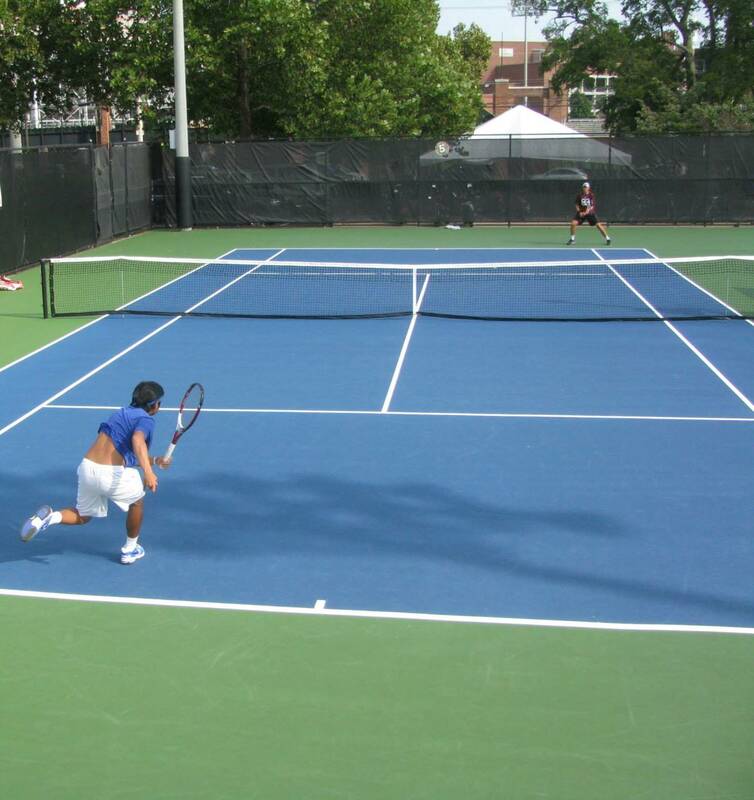 Another advantage of acrylic tennis court surfaces are their ability to be customized to all desired paces, or speeds of play. The ITF (International Tennis Federation) has a pace classification program where tennis surface manufacturers send in factory-textured samples and have them tested for speed of play. The ITF and approved independent testing labs perform specific procedures and classify each sample as a specific pace. The current pace categories are: slow, medium-slow, medium, medium-fast, and fast. There are only a few brands that currently hold all five paces and they are acrylic (not clay, tiles, or grass surfaces). The texture that determines pace also makes for a safe, non-slip playing surface. 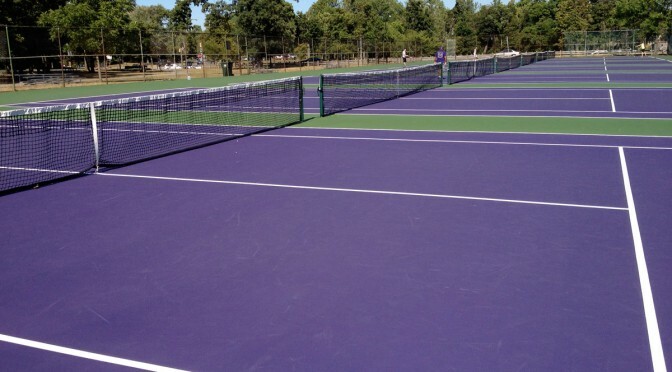 Next PostDoes My Tennis Court Need Acrylic Resurfacer?